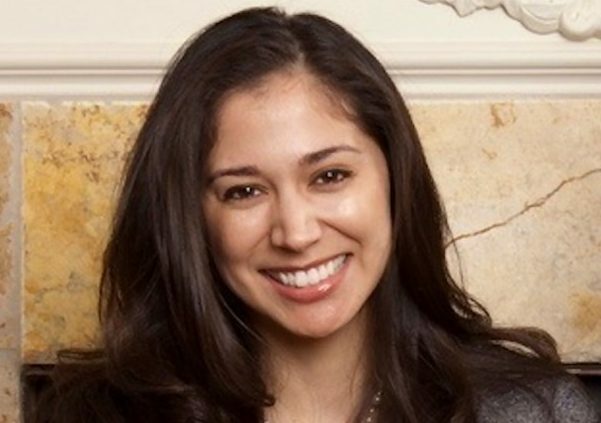 Dominique Mendiola has been named the state’s new director of marijuana coordination. Mendiola, who has worked with the state Department of Revenue’s Marijuana Enforcement Division since 2014, serving as the deputy director, replaces Mark Bolton. As director, Mendiola will manage marijuana policy issues for the state, including interaction between Colorado and the federal government.